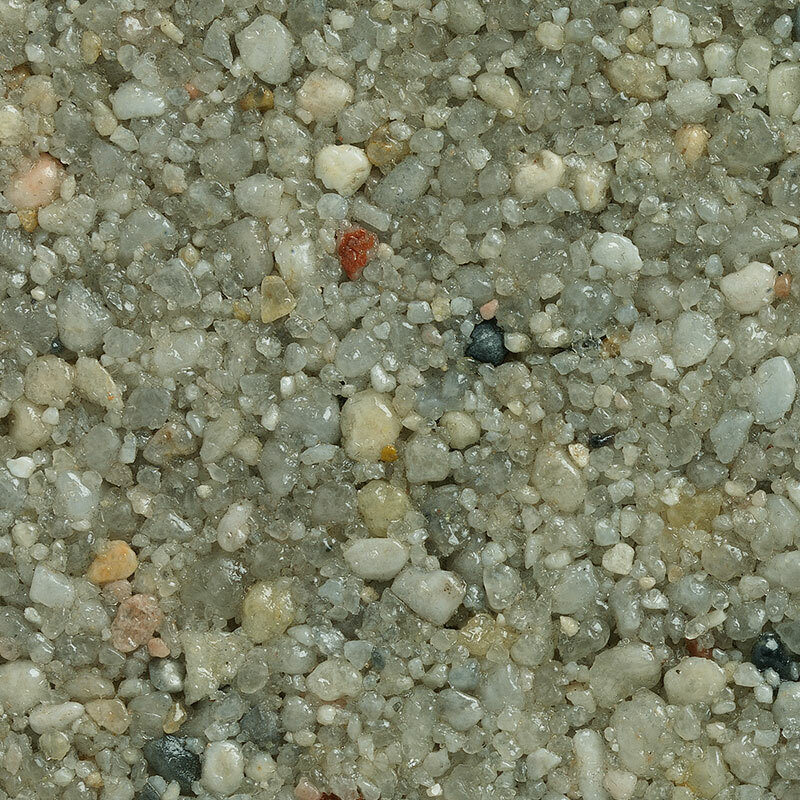 Clearstone have a wide range of specially selected stone blends to choose from, to create the right resin bound paving surface to match your home and garden. 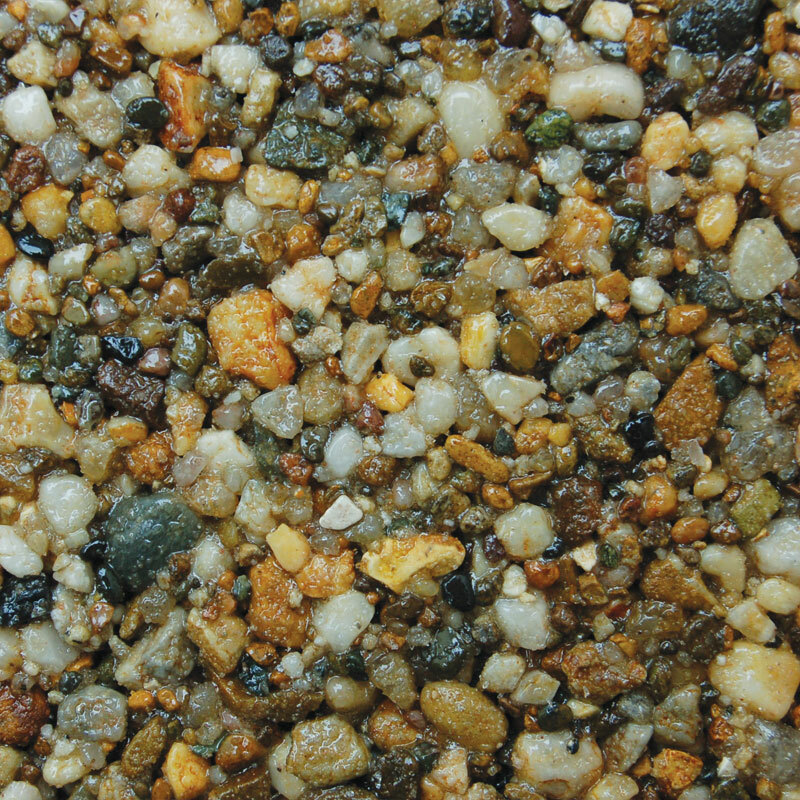 Find out more about resin bound gravel here. Use the colour picker beneath to browse colour options or click on the range section below to view close up images. 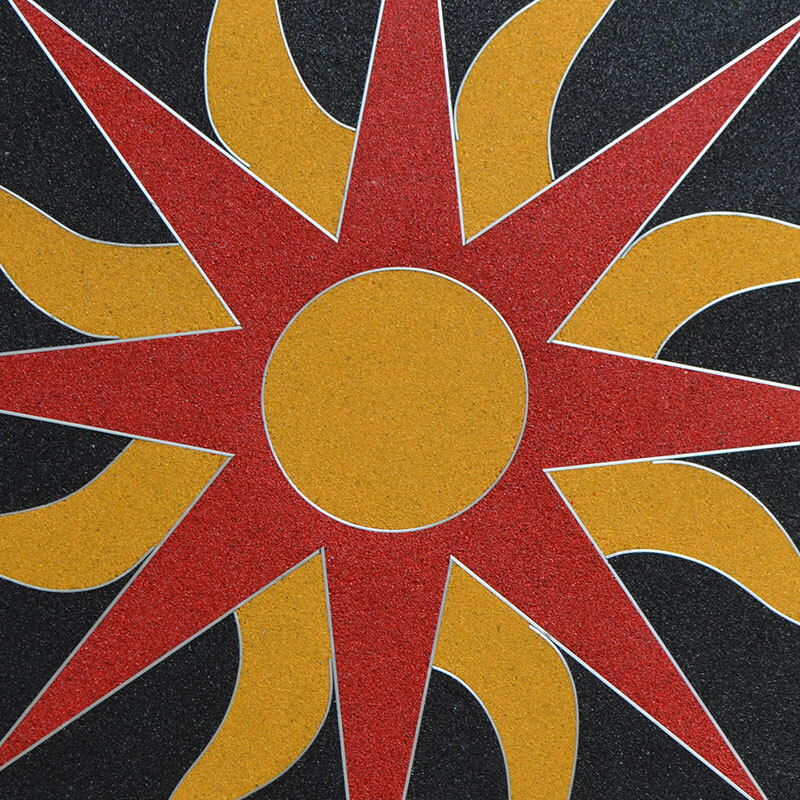 Visit our case studies & gallery to view installed colours.